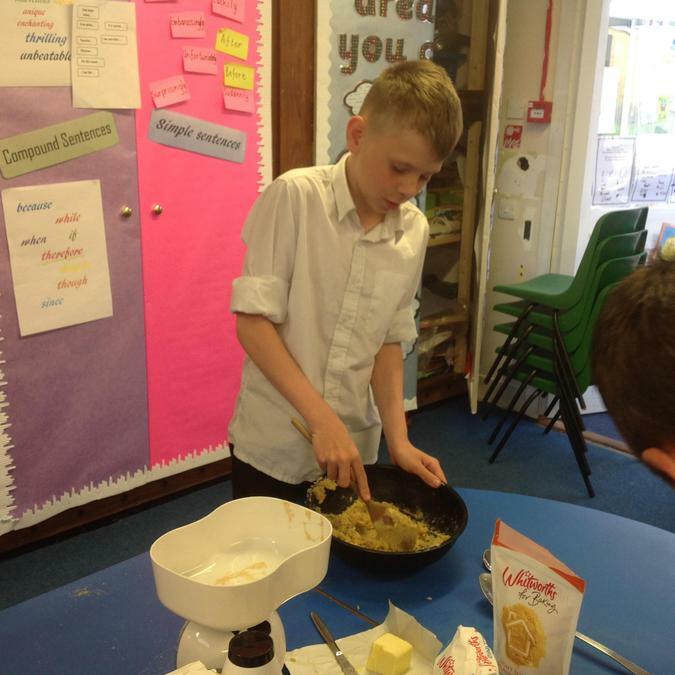 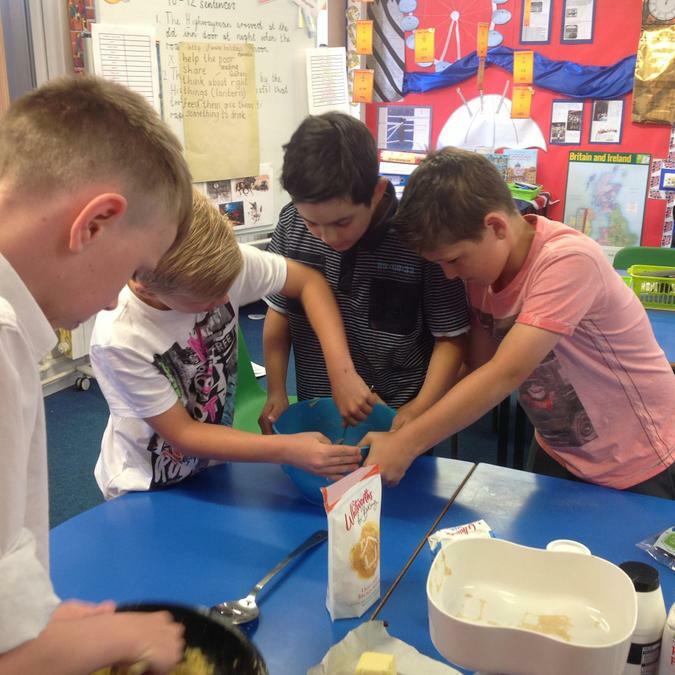 This week small groups of children worked together to create an edible product that they could sell in school and try to make a profit. 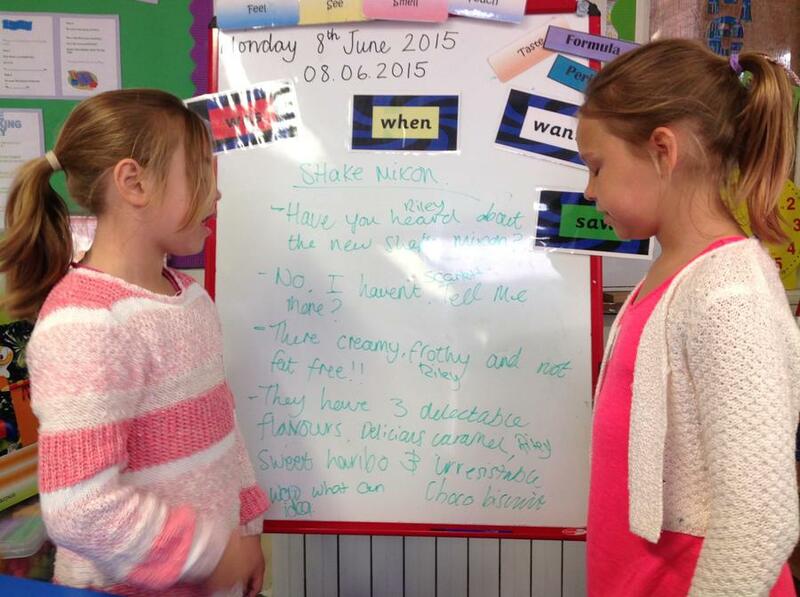 Each group researched products, pricing and advertising before deciding on their product. 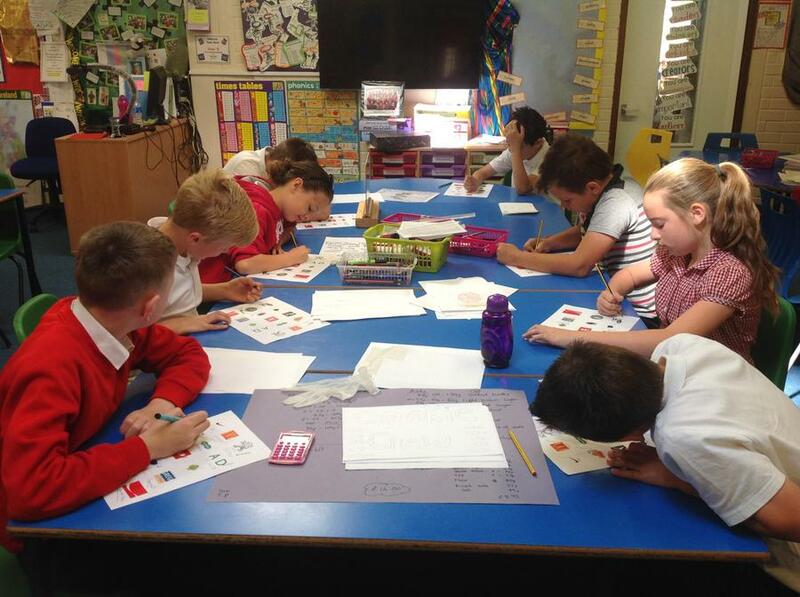 The children then decided on the product they wanted to produce, how much they were going to sell it for, thought about packaging, logos and how they were going to advertise their product. 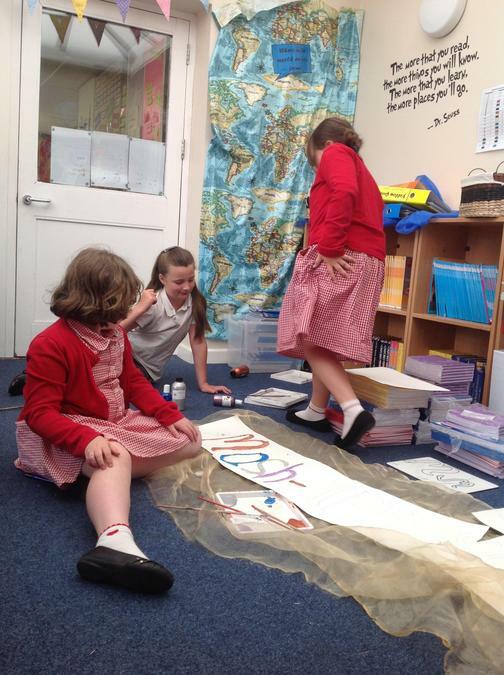 Posters and leaflets were produced thinking about catchy slogans and persuasive language. 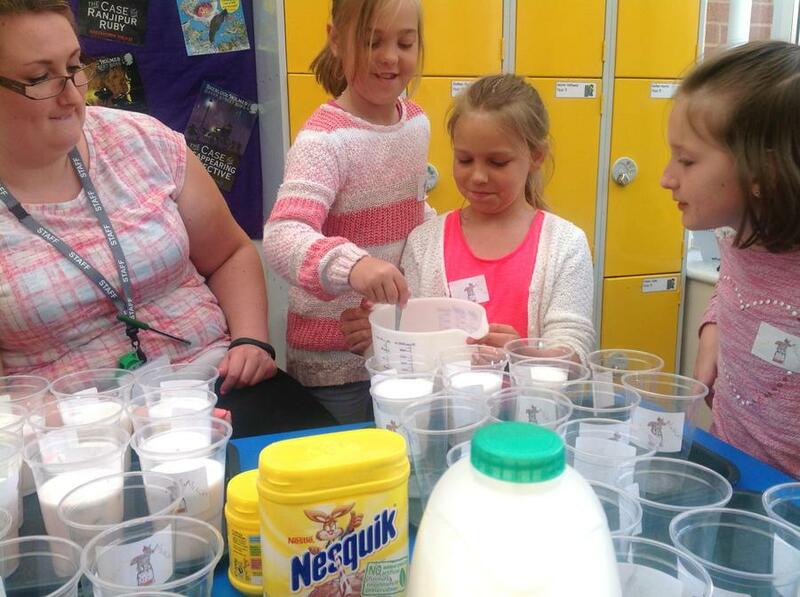 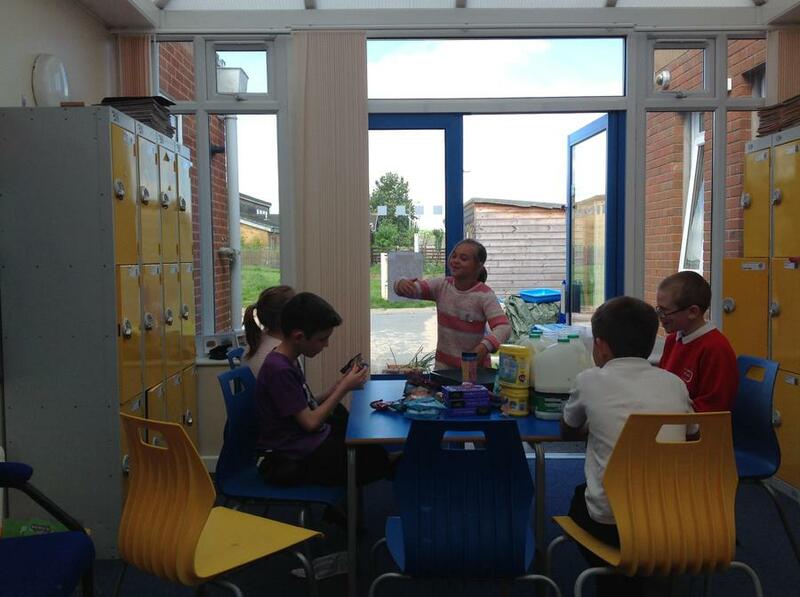 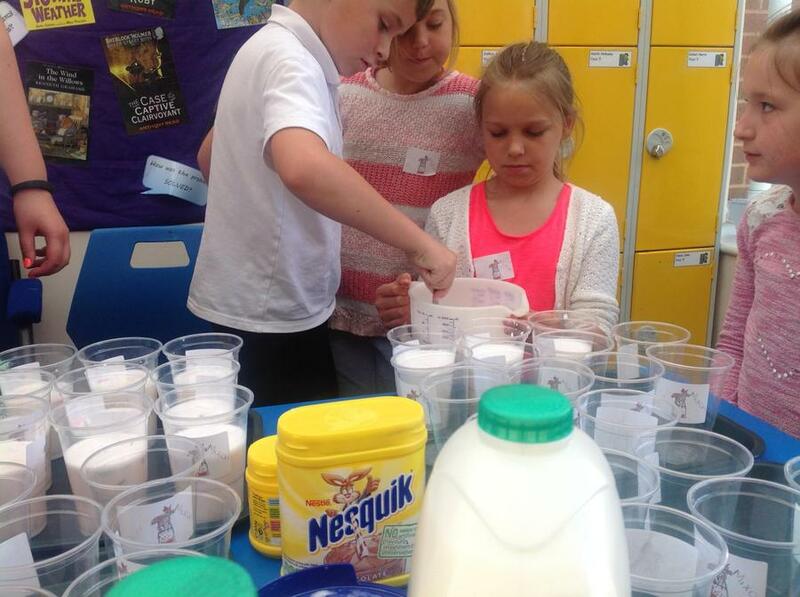 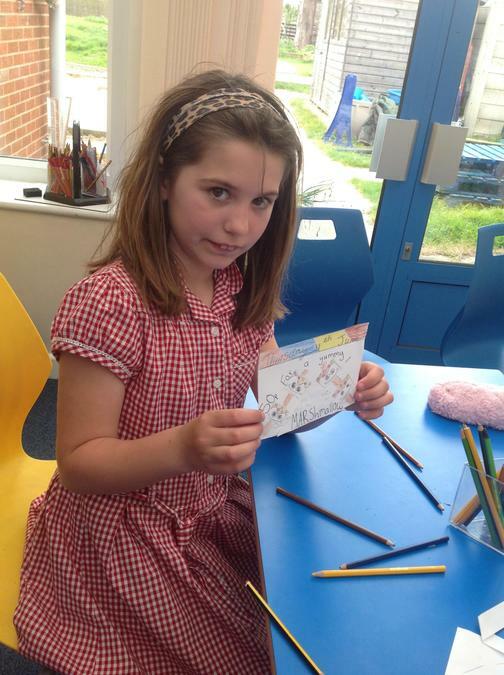 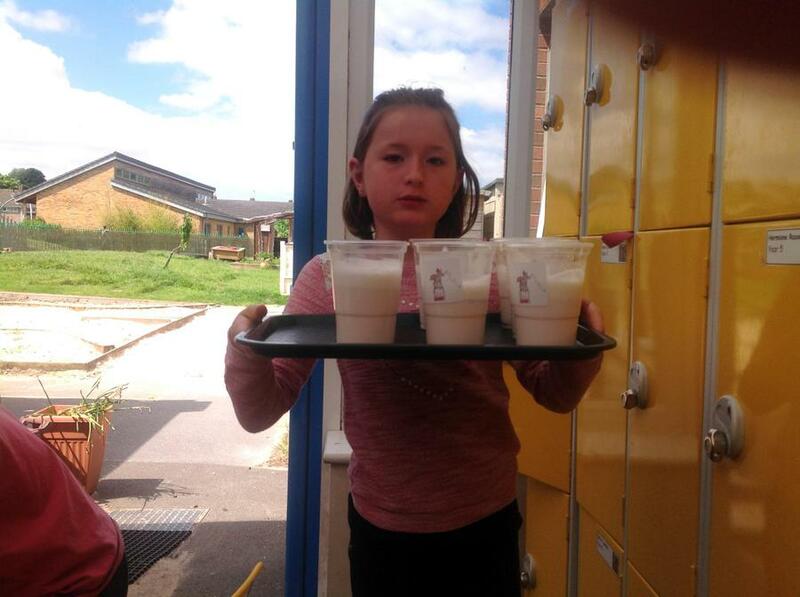 The children then made their product ready to sell on Thursday. 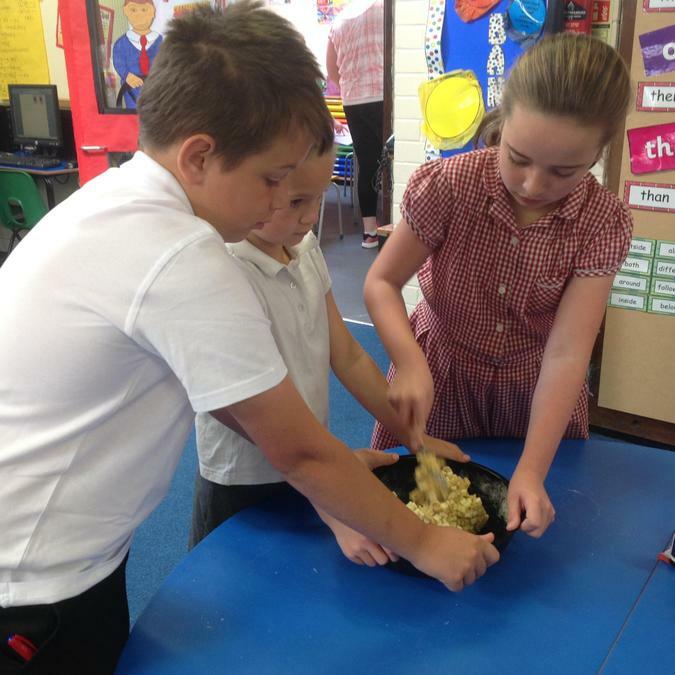 The edible treats were very creative and popular on Thursday with lots of them selling out quickly. 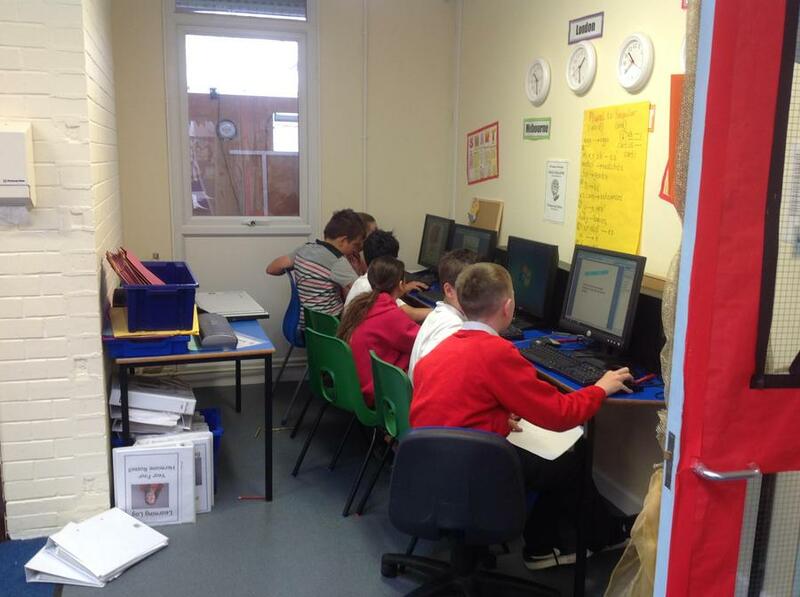 Well done to our young apprentices.